Creation of teaching and learning modules using the Flora will show students the value of the book and help them learn to use it (or selected portions of it), as well as learn approaches to plant identification. Train-the-trainer programs will be offered so that more teachers can use Flora-related plans in their science classes. 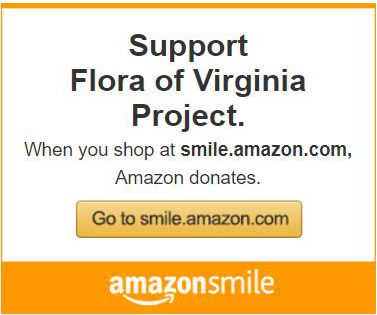 For example, a set of 13 lesson plans, de veloped for K–5 classes by a fellow of the Library of Virginia in conjunction with the “Flora of Virginia” Exhibition there (click button in right margin for more information) will be presented and taught to educators at four places around the state in 2015. Funding is being sought to teach those same lesson plans to young learners at several summer programs for three years in a row, also starting in 2015. 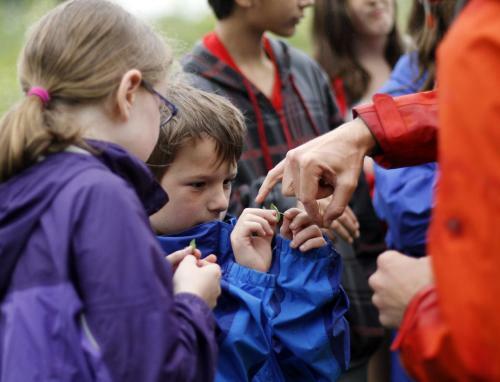 This would give the lesson plans a rigorous trial outside the traditional classroom and would allow us to identify new areas of interest in plants and our natural surroundings among students of that age.